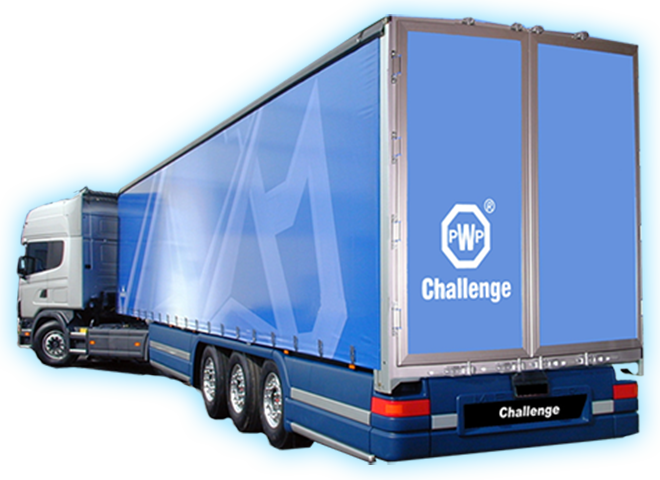 Founded in Switzerland in 1969, PWP manufactures innovative tailor-made door systems for commercial vehicles. The exacting standards of quality assurance, EDP production control and on-going investment in CNC machines ensure the highest quality products and superior value for users. With simple, well-designed and constructed products and easy assembly, users are guaranteed their PWP components will stand the test of time.